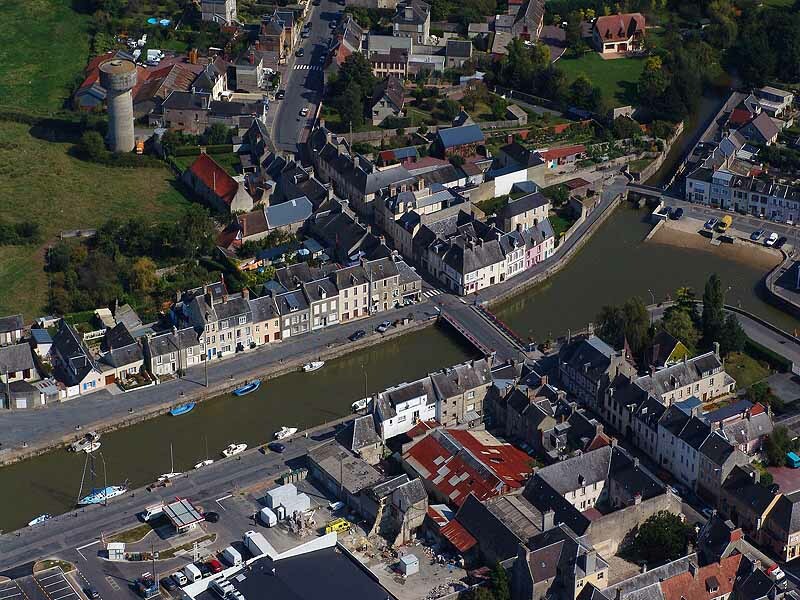 In June 2014, I wrote about Kingsbridge’s twinning with Isigny-sur-Mer. Both Kingsbridge and Isigny are small harbours – Isigny considerably smaller than Kingsbridge – and are linked by history as troops left Salcombe Harbour and landed near Isigny to make it one of the first French towns to be liberated following the 1944 Normandy landings. When we visited we were marking 70 years since the landings and 50 years of twinning. Sadly, the twinning has now come to an end as Isigny is no longer able to muster a group of people to make it happen. That may reflect nothing more than a dwindling interest in civil contact across international barriers. By unhappy chance, the twinning finished in the same week as Spanish warships ventured aggressively into Gibraltar’s waters. In more ways than one, times seem to be changing. Salcombe Harbour Board recently had a long discussion about the development of Batson, two elements of which would be a new high-tech Harbour workshop and low-cost units for small marine businesses operating out of Salcombe. These are early days and nothing much is yet on paper but progress could be quite swift so building could start in the autumn and be ready for next season. All this is in the hands of South Hams District Council (SHDC): the golden rule is that the Harbour Board controls everything that is wet in the Harbour and everything that is on dry land is SHDC’s, so this is an SHDC project. It is often my experience that each new green initiative is more expensive than the last and my latest venture is no exception. 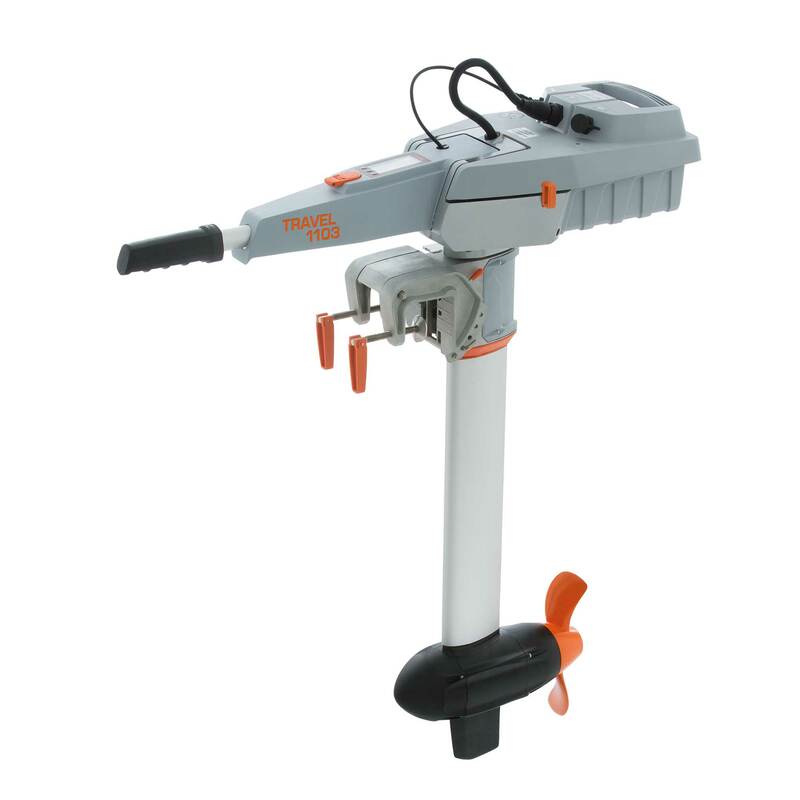 While some are pondering electric cars, I have just ordered an electric outboard to replace a 5hp two-stroke which is not very environmentally friendly. Electric outboards work by pushing a button instead of tugging at strings. They are wholly silent, so you don’t need to shout at other people in the boat; and they are waterproof enough for you to be able to drop the whole engine in the sea without damage. My daughter has mischievously suggested that there could now no longer be the need for a swearbox (what could she possibly mean?). One aim of the exercise is obviously to increase the pleasure of boating – although I hope that if anyone sees us drifting down the Harbour searching for a life-saving 13amp point, they will give us a tow home. Another is, equally obviously, to reduce pollution: when boating is a leisure activity, there is no justification for it to be polluting.